Our expert debt recovery team can assist with invoice debts, County Court Judgements and personal debts. 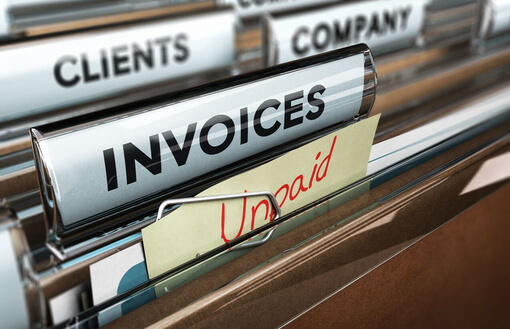 Our sister company CEA Ltd specialises in unpaid invoice debt, small business cash flow, customer debt and judgements. The first step is to contact the debtor and negotiate repayment with them. Coming from a third party this can be surprisingly effective and will often result in a successful outcome. We will point out to the debtor the consequences of not repaying a debt, such as a CCJ or poor credit history. If this approach is unsuccessful, we can have a County Court Judgement issued against your debtor. Once the judgement is issued it can be transferred up to a High Court Writ and we can enforce this as ‘Sheriff Officers’. All fees and costs are the liability of the debtor and nothing will be taken from your judgement debt when it is collected. If you already have a judgement, we provide a transfer up service to a High Court writ. Whatever type of debt you have, CEA Ltd can meet all your requirements. We have a team of Bailiffs across the country, who are experienced in obtaining debt payments in full.